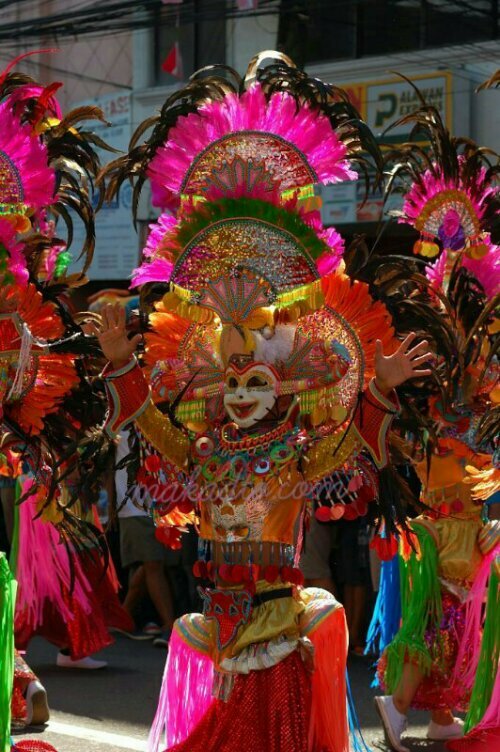 Masskara is an annual festival of Bacolod City with no folk Catholicism connotations. 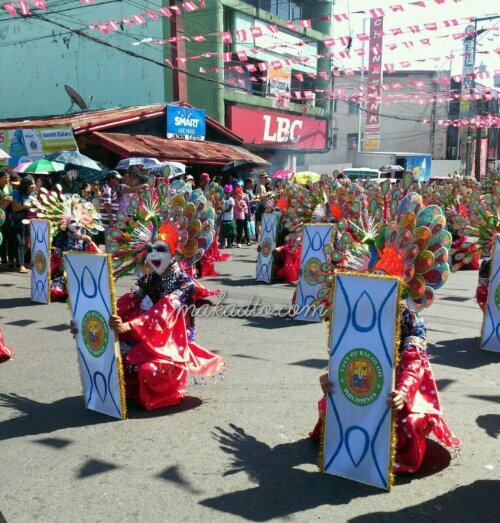 Most festivals in the country are associated with religious icons like for example the Sinulog of Cebu, Ati-atihan of Kalibo and Dinagyang of Iloilo were all for the veneration of the Sto Nino, the Pahiyas harvest festival of Lucban is the feast of San Isidro Labrador and so on. 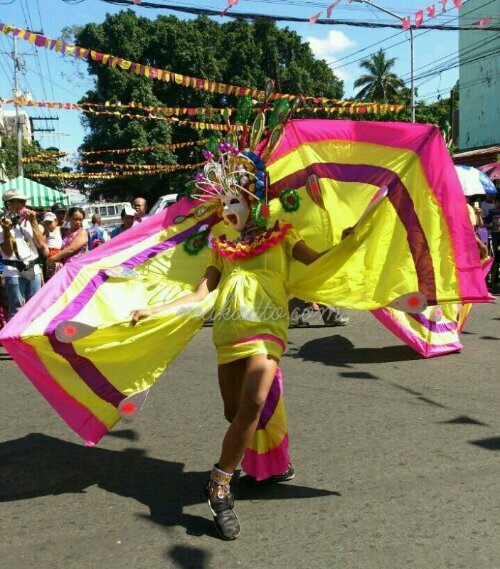 Even the fiestas at the barangay level are dedicated to their patron saint. 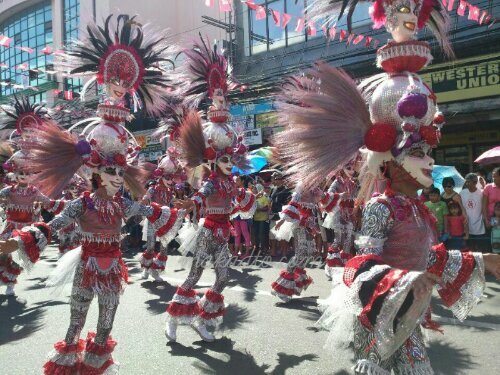 Partying in an urbanite sense isn’t my thing but folk fiestas and city festivals are enjoyable mainly for their cultural touch. 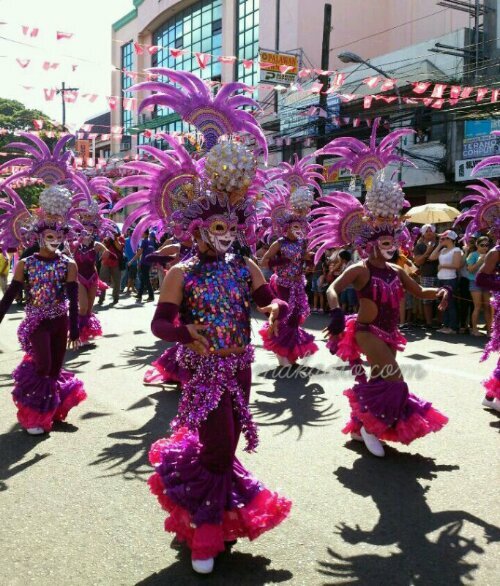 Masskara partying includes eating inasal and you go home smelling like inasal and then looking forward to the festival highlight – street dancing. 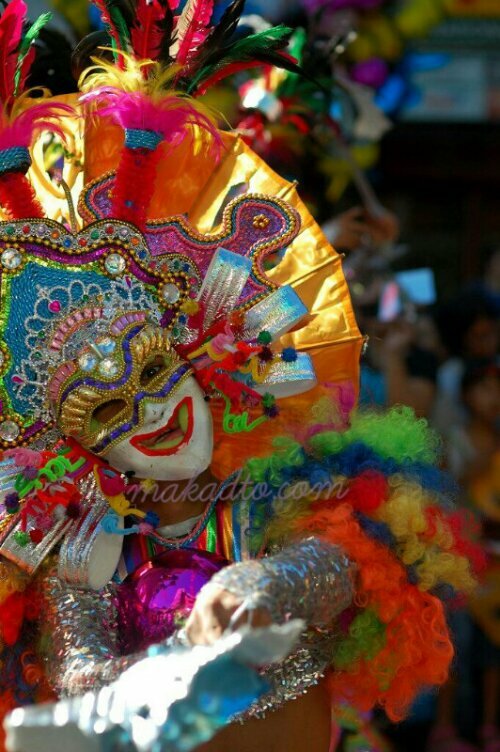 So here are some of the photographs among the many masks of Masskara 2013.